Sizzling Hot Zayn Hanging Wiv M8 B4 The X Factor 100% Real :) x. . Wallpaper and background images in the Zayn Malik club tagged: zayn malik. 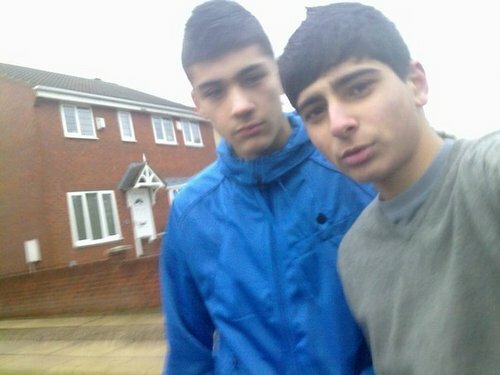 This Zayn Malik photo contains felpa. There might also be usura del tempo libero, abbigliamento sportivo, cappuccio, capispalla, overclothes, and capospalla.